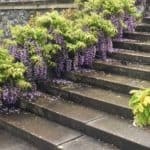 Garden surveys - what is a garden survey and how do we use them? 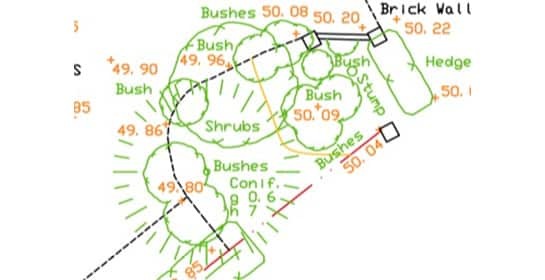 Garden surveys are a quintessential part of the garden design process. Sometimes the client is able to provide our team at Bestall & Co with one. On other occasions we may need to request one be done by a Professional Surveyor. 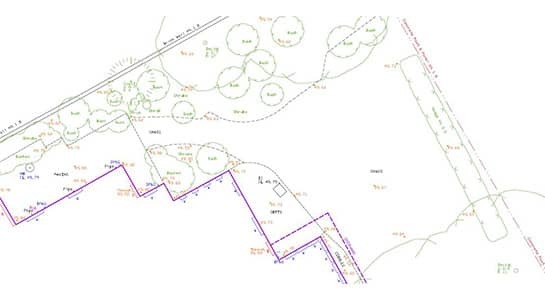 For smaller scale sites, our design team have the knowledge to complete a garden survey themselves. But what are garden surveys? RHS examiners give a clear definition of what garden surveys are, which you can read on this webpage. 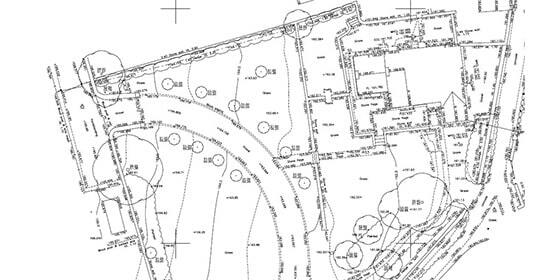 Briefly, this states that a ‘garden survey is the detailed surveying/measuring and recording of a garden together with features and services’. They provide the basis for all construction drawings our team produce in the initial stages. A key element of garden surveys is the topography of the outdoor space – that is, the lie of the land. It’s significant as it affects drainage, siting and design of new features, and the amount of effort needed for earthworks. Here at Bestall & Co we use photographs to aid recollection and support any garden surveys performed. They’re indispensable when it comes to filling in the blanks or clarifying existing features. Photos are also brilliant at capturing every step along the design process. 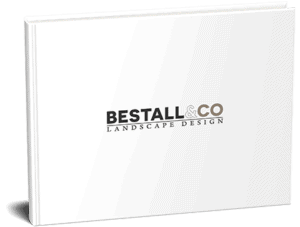 Don’t hesitate to contact us at Bestall & Co to arrange the first step in the creation of your dream garden!